Black Diamond Ascension STS Climbing Skins 140 Trim to Fit. Black Diamond Ascension Nylon STS Skins offer standard-setting traction on the uphill with efficient glide thanks to our redesigned plush material, which is now 20% lighter and more packable than previous versions. Black Diamond Ascension STS Climbing Skins 140 Trim to Fit. From one-lap dawn patrols to 10,000-foot days, the Black Diamond Ascension Nylon STS Skins offer standard-setting traction on the uphill with efficient glide thanks to our redesigned plush material, which is now 20% lighter and more packable than previous versions. 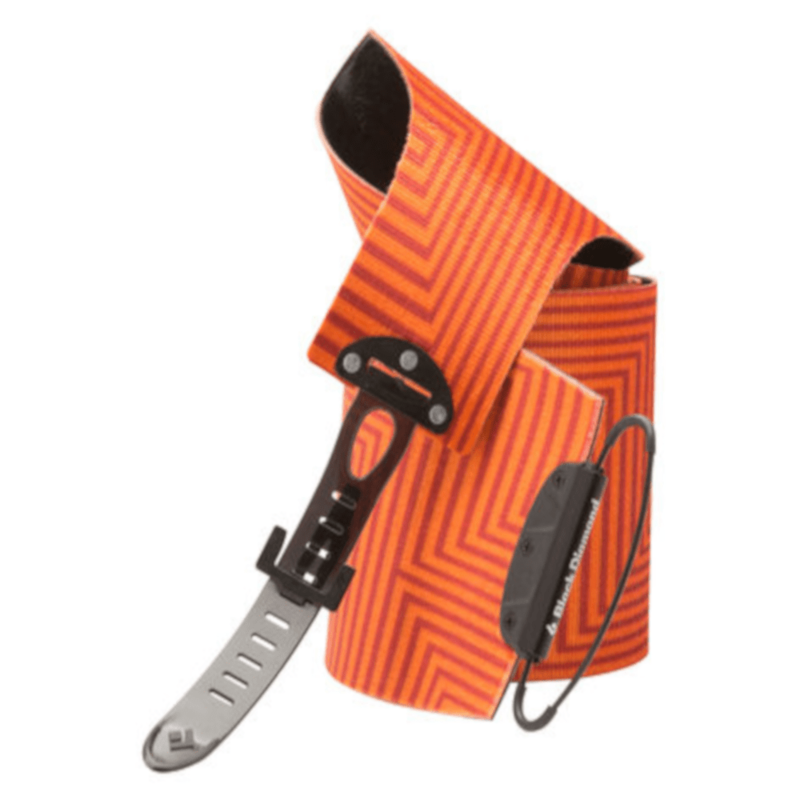 The Ascension Nylon STS Skins feature our patented STS tail attachment system, which provides up to 10 cm of adjustability for using with different skiboards in your quiver or for easy tensioning. 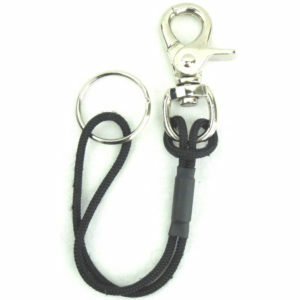 The adjustable tip loop accommodates a wide range of modern skiboard tip shapes. We also gave the skins a pre-trimmed, bikini-style tail for reduced drag and weight. These skins are the perfect combination for riding in the backcountry delivering smooth frictionless forward glide while offering safe grip on soft or hardpack in the camber area. 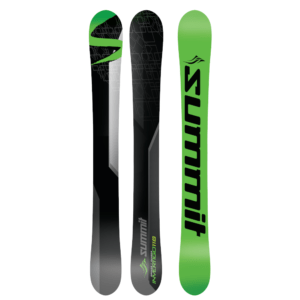 These work especially well with the Summit Custom 110, Carbon Pro 110, Invertigo 118 or the Marauder 125. Excellent for backcountry excursions for easy climbing and then remove for descents. 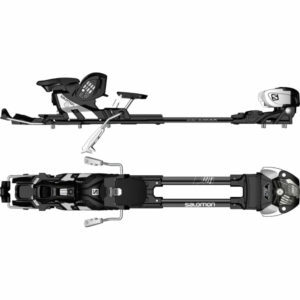 Black Diamond Ascension STS Climbing Skins 140 Trim to Fit work great with the Atomic Tracker 13 MNC Ascent Bindings. Easy to trim and fit. We trim the skins for you if you are ordering with skiboards. Width is 140mm which provides width necessary for skiboards.